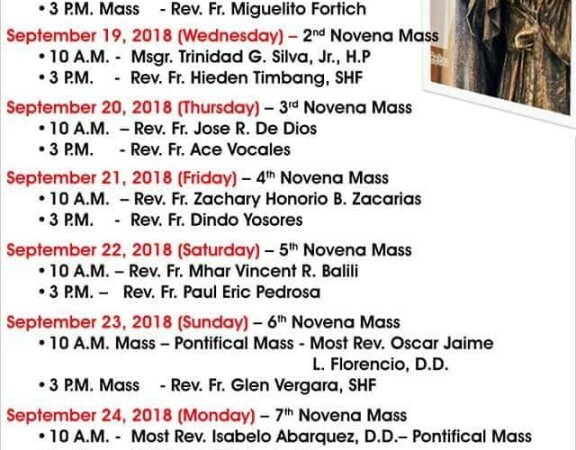 November 25, 1959, in the parish of Saint Rita Balingasag, Misamis Oriental, a small group of women humbly asked permission from the parish priest, Monsignor Teofilo B. Camomot to serve in his parish. Here the first pioneer house was erected and the group was named the Daughters of Saint Teresa. Following Christ Assiduously through Teresian Spirituality and Orientation, we the Daughters of Saint Teresa strive to develop an intimate union with God through active contemplation. 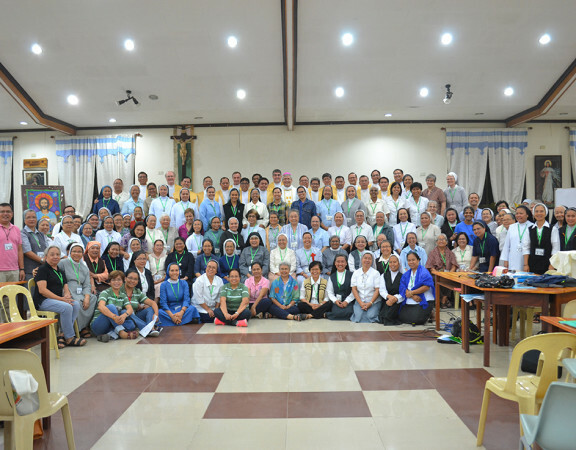 Inspired by our Vision, we serve the Church through the Zeal for Catholic Education, Preferential Love for the Poor and Option for Pastoral Services. 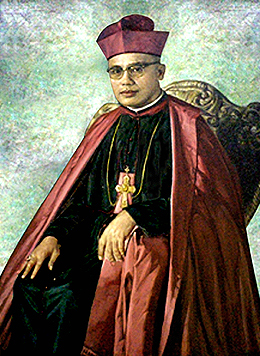 Bishop Teofilo B. Camomot was born in Cogon, Carcar, Cebu on March 3, 1914 to Luis and Angela Bastida. He was the third child of eight children & was baptized on March 4, 1914 & confirmed on August 22, 1915. 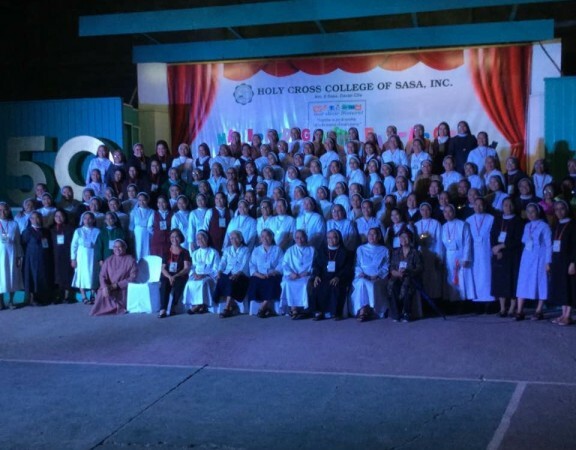 He dedicated himself wholeheartedly to his seminary formation at the Seminario de San Carlos in Cebu City. On December 15, 1940, he was ordained a priest & was appointed assistant to different parishes. "It is madness to fight outside ourselves when the struggle is within. - St. Teresa of Avila"